If you fancy treating yourself to something new, here is a great deal on a hair dryer and a wide selection of hair straighteners at Argos. 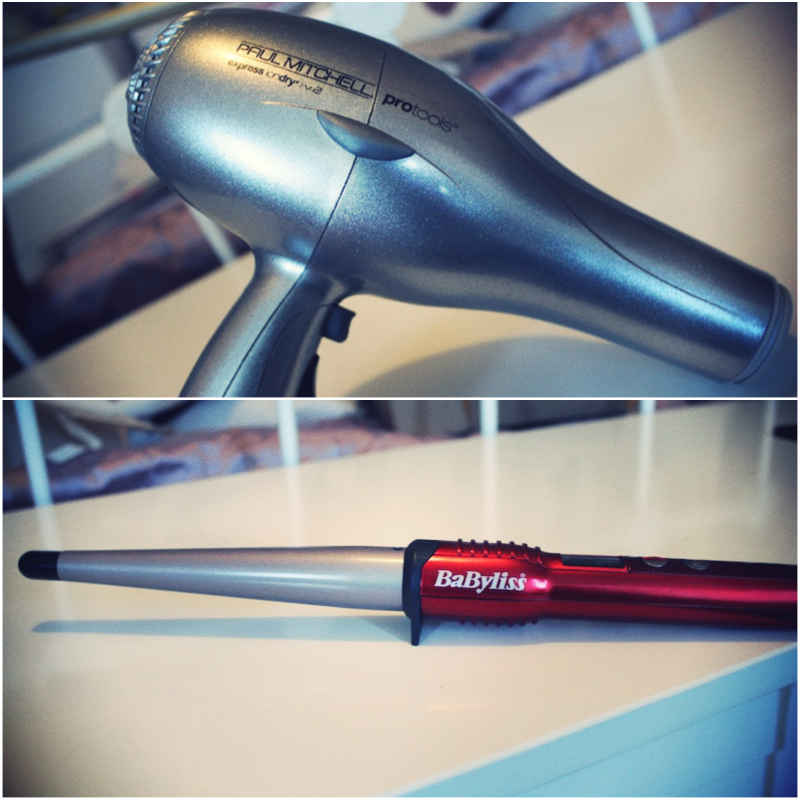 What is your most used/favourite hair styling tool? 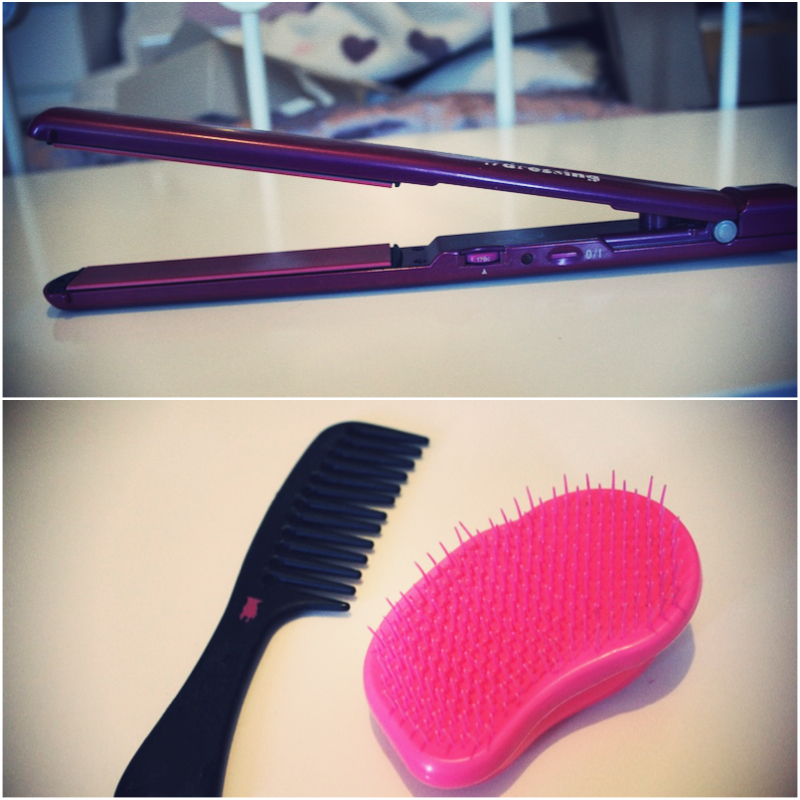 I love my Tangle Teezer, it is no longer such a chore to drag a brush through my tangle-prone hair! I cant wait for my hair to grow a bit more so I can use my Conical Wand without burning my ear everytime, haha. So weird, just reviewed the Paul Mitchell dryer, love it, leaves hair so shiny. i literally wouldn't be able to live without my tangle teezer, haha! For me, blow dryer is a must.